Welcome to one of the most beautiful and unique destinations you will hope to find in New Zealand. The Carey's Bay Historic Hotel was originally built as a hotel including a public bar and restaurant. Standing the test of time the hotel no longer has accommodation but is still a truly Victorian pub with an excellent reputation for fresh seafood meals and friendly old fashioned hospitality. 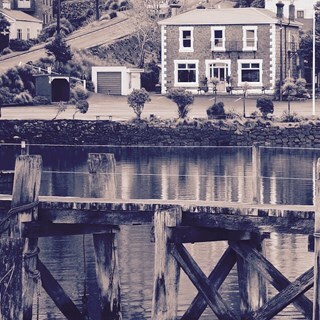 Situated next to the township of Port Chalmers on the banks of the beautiful Otago Harbour. A mere 15 minutes easy drive from the centre of Dunedin City, the hotel is well worth a visit and is for many a cherished destination. "The best pub in New Zealand" or "my favourite pub" is a comment we hear regularly. To our locals the hotel is fondly known as "The Bay Pub". 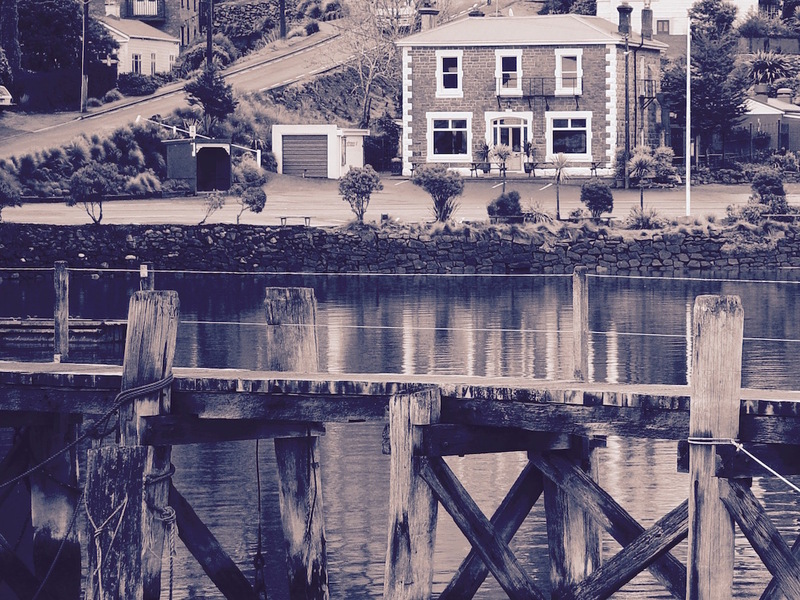 Situated on the banks of the Otago Harbour next to an active fishing port, the head chef at the Carey's Bay Hotel can't help but be inspired by the delicious fare being landed within sight of his kitchen. Utilising locally caught fish such as sole, brill, monk-fish, tarikihi, blue cod, whitebait, and littleneck clams we also buy in oysters, mussels, and salmon from other NZ centres. The cuisine focuses on a blend of fresh seafood & traditional pub fare. Menu favourites are Beer Battered Fish and Chips, Creamy Seafood Chowder, Salmon & Monkfish Pie, and two signature Seafood Platters.